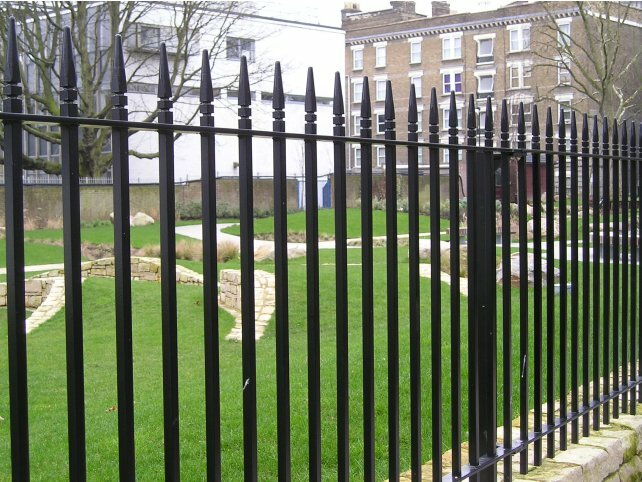 Broadley Street Gardens are located in London, just behind the busy Edgware Road. The area was first constructed in 1974 on land that was formally housing in an attempt to provide a densely populated inner city area with much needed public open space. 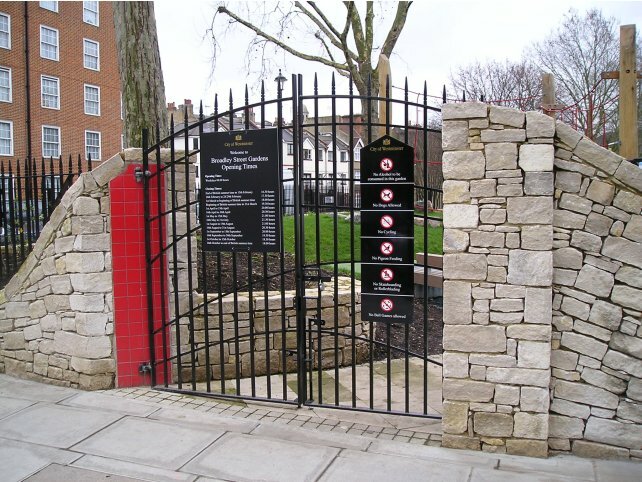 In 2010, a £550,000 restoration project was completed to restore the park, and in 2011 the project won a British Association of Landscape Industries (BALI) award in the restoration and regeneration scheme award category. 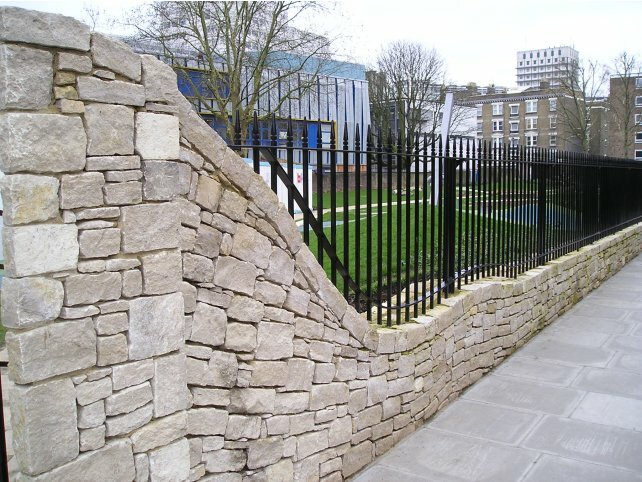 This small, yet compact park has been transformed into a modern play area with mounds, equipment, dry-stone wall & feature railings that provide an attractive yet secure boundary for residents to enjoy. 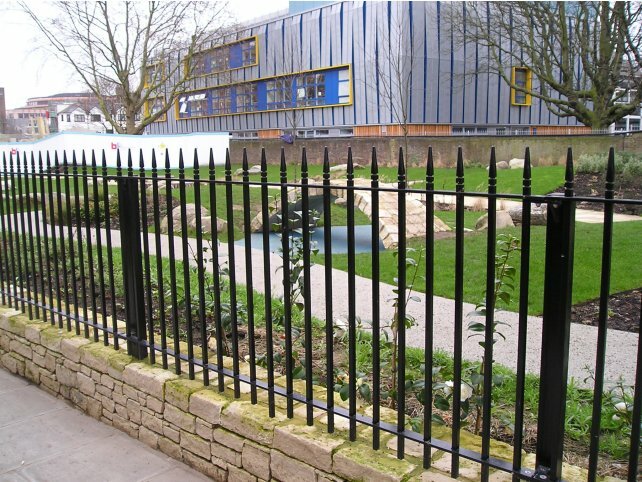 Alpha Rail was appointed by Blakedown Landscapes to supply 100m of 1000/1200mm high Westminster metal railings that were galvanized and painted black RAL 9005. 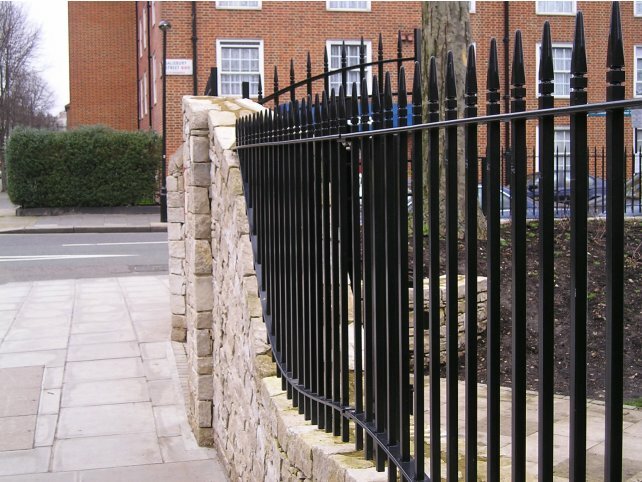 We also supply three double leaf metal gates. 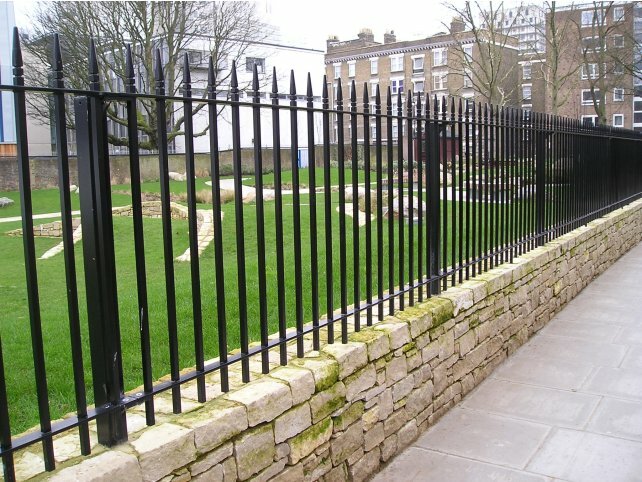 "We were pleased to supply the metal railings and gates to help restore this park and provide residents with a safe open space to enjoy."